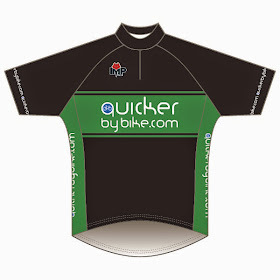 quickerbybike.com: The Endura elves are busy making our new kit. Many thanks to all those who ordered kit. £1,704 worth of it is being put together at Endura as I type. It turns out my charitable contribution will go a little further than the postage on the lycra (and the postage on Chris's shorts - he lives in New Zealand!) as I failed to anticipate the VAT on the Lycra kit. So we're all waiting. 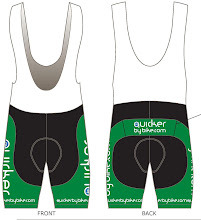 Seven weeks is the current lead for the lycra kit. Less for the baggies.